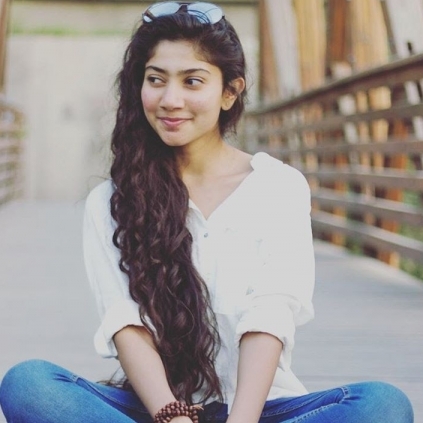 IMPORTANT UPDATE ON SAI PALLAVI'S NEXT FILM IS HERE! Sai Pallavi, who won our hearts with Premam and FIdaa is paired opposite Nani in the upcoming MCA. MCA is a romantic entertainer directed by Venu Sriram, with Devi Sri Prasad scoring the music. Reportedly, the first look poster for this film will be released at 5PM tomorrow. A Diwali release of the first look poster should work wonders for MCA.